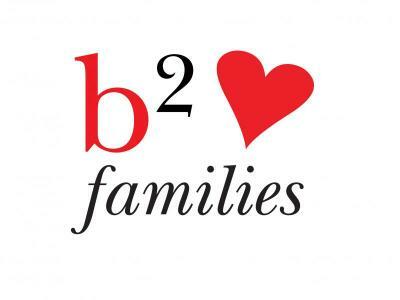 Book a Family Room and kids (for under 12’s) stay free and eat free as well as complimentary delicious breakfast for everyone on each morning of your stay at b2 at home. Bermondsey Square Hotel is perfectly located within quick and easy access from London’s favourite attractions including London Bridge, The Shard and London Eye, a great choice for family travellers looking to explore the city. Bermondsey Square Hotel is perfectly located within quick and easy access from London’s favourite attractions including London Bridge, The Shard and London Eye, a great choice for travellers interested in city walks, culture and monuments. We recommend starting your day strolling the Southbank following breakfast at the hotel and stopping later for lunch at world famous Borough Market.